Have you made the horrifying discovery of an adult bed bug crawling in your carpet? 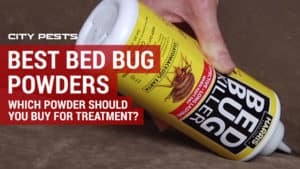 While most often found on or around the bed, bed bugs can make their home anywhere and carpet offers the perfect environment. Before you panic, the good news is you can get your carpet bed bug-free with concerted effort. 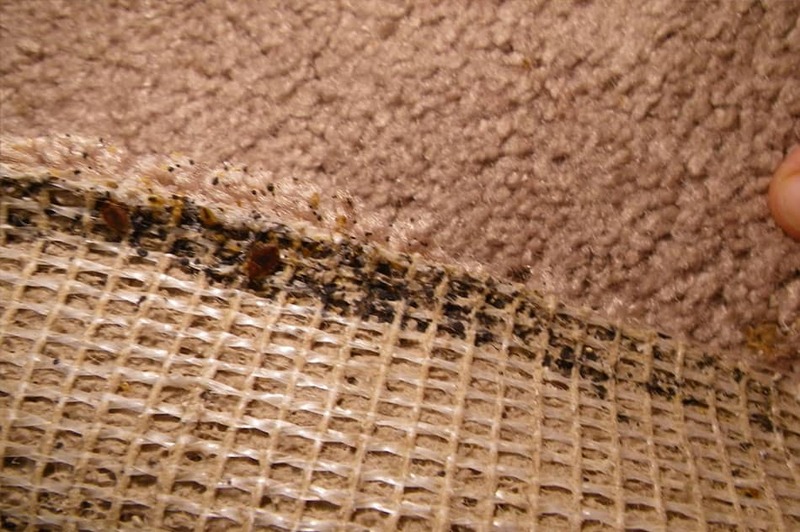 Want to know how to get rid of bed bugs in carpet? You will need a multifaceted approach. Start by vacuuming then use an effective steam cleaner or heat treatment on the carpet. You can follow up with diatomaceous earth and thorough cleaning of all objects in the room. 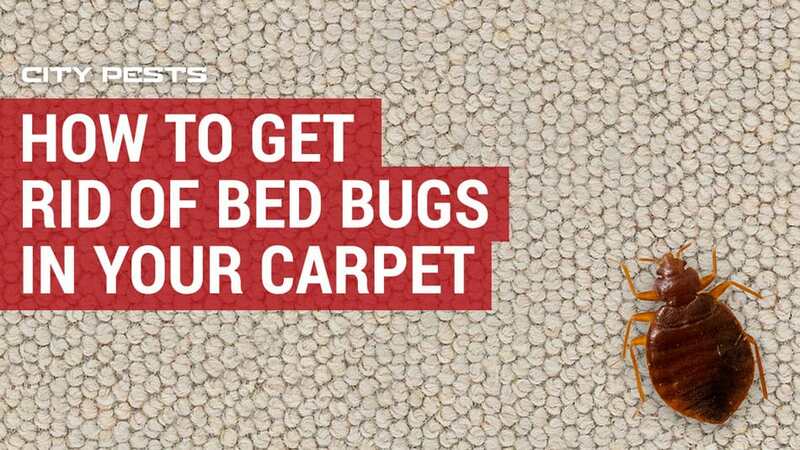 Here’s an in-depth guide about how to get rid of bed bugs in carpet once and for all. 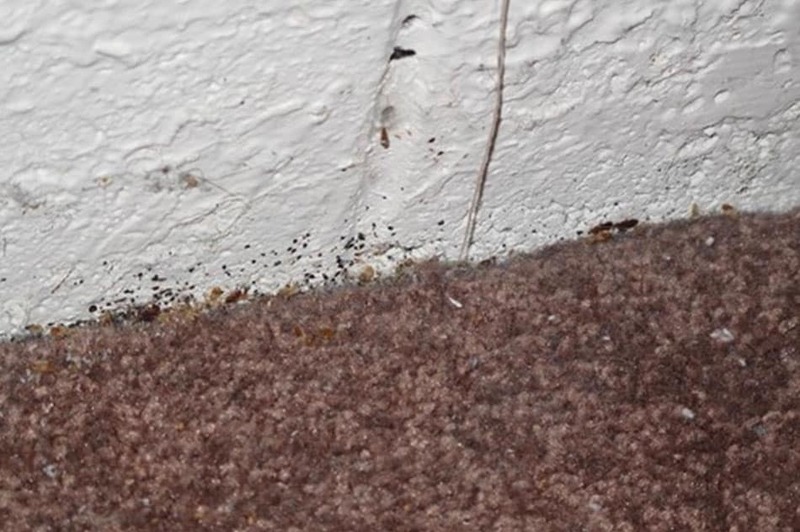 Finding bed bugs in your carpet can be horrifying and overwhelming but you can get rid of them for good with a multi-step approach. Bed bugs are extremely hardy bugs that are very difficult to kill with cold or even starvation. The two most effective strategies are high heat and physically lifting and removing the bugs with a high-powered vacuum. Here are the steps you should take in order to get the bed bugs out of your carpet and your life. The first step to remove bed bugs is vacuuming your carpet thoroughly to remove as many adults, nymphs, and eggs as possible from the carpet. It isn’t possible to simply vacuum away all of the bed bugs but it’s an excellent place to start. Before you vacuum the room, remove all clutter that may harbor bed bugs. 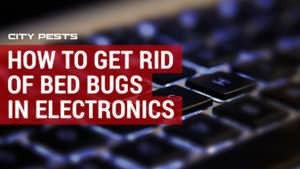 It’s important to do this the right way: don’t transfer items to another room or you will most likely spread the infestation throughout your home. All clothing, bedding, and fabric should be removed from the room in sealed plastic bags and washed right away in hot water and the dryer. Furniture should be cleaned thoroughly before it’s moved. Take care to check all nooks and crannies, including drawers and seams. Next, make sure your vacuum has a new bag (if you have a bagged model) with a HEPA filter. With the room is as empty as possible, vacuum the carpet systematically. Move the vacuum slowly, making sure every inch of the carpet is vacuumed. Pay extra attention to corners and edges against the wall where bed bugs are likely to hide. Once you are done, double-bag the contents of the vacuum and dispose of the bag outside. 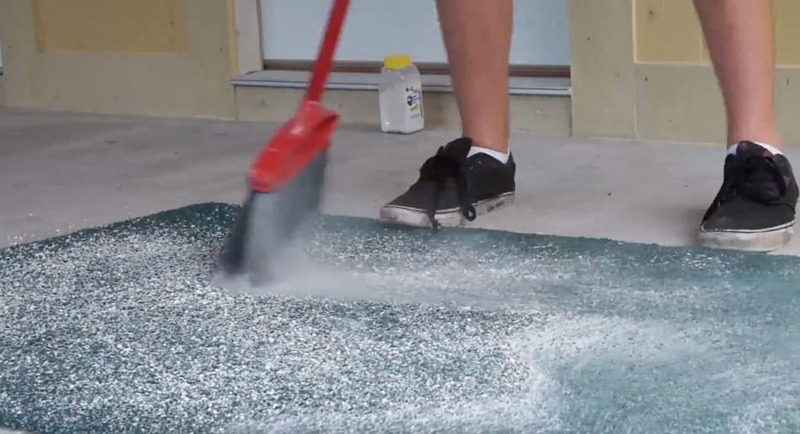 With a bagless vacuum, empty the contents into a sealable plastic bag and dispose of it immediately. 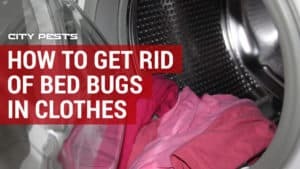 The dust chamber should also be sanitized with boiling water and dried before it’s reattached to make sure it does not contain any bed bug eggs. Use a powerful steam cleaner to kill bed bugs in carpet. After vacuuming, it’s important to give your carpet a steam treatment to kill the bugs, eggs, and nymphs still remaining. A basic bed bug carpet cleaner isn’t enough to kill the bugs because the machine simply won’t get hot enough. When choosing a bed bug carpet cleaner with a steam function, there are two things to look for. The most important is the temperature the device produces. A temperature of 125 degrees Fahrenheit is fatal but only after 30 to 60 minutes. The higher the temperature, the faster the bugs are killed. The steamer should reach a target temperature of 160 to 180 degrees Fahrenheit to kill bed bugs and eggs quickly. You may also want a device with attachments to steam upholstered furniture, your mattress, baseboards, and other potential hiding places. The McCulloch bed bug carpet cleaner (see on Amazon) is a good value if you need a steam cleaner. This professional-grade steamer heats water to more than 200 degrees F and allows up to 45 minutes of continuous steam to clean an entire room at once. It also has a jet nozzle that helps the steam penetrate deeper into the carpet with attachments that can help you steam furniture and other items. As you work across the carpet with the steamer, be patient, steaming every inch of carpet methodically and allowing the steam to penetrate each area for at least 30 seconds. Spread Diatomaceous Earth to kill bed bugs in carpet and area rugs. Follow up vacuuming and steaming with diatomaceous earth (DE) (see on Amazon), a natural bed bug carpet powder that is comprised of microscopic skeletons of fossilized creatures. Sprinkle DE bed bug carpet powder across your carpet to help control the bed bug population. DE helps kill bed bugs thanks to its abrasive texture that damages the exoskeleton and absorbs lipids. This makes moisture evaporate faster from the insects’ bodies to cause dehydration. Diatomaceous earth bed bug carpet powder is messy and it doesn’t kill bed bugs on contact. 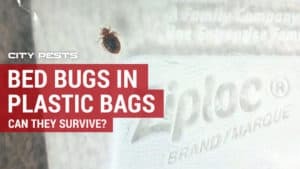 It will only affect adult bed bugs and may take months to have an effect. 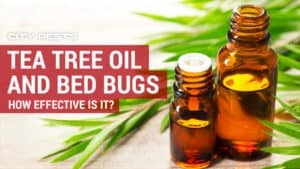 That’s why it should be combined with repeated vacuuming and steaming as well as other techniques to kill the bugs. It isn’t just wall-to-wall carpeting that can be infested with bed bugs. Your area rugs are also at risk. The good news is it’s much easier to treat area rugs than wall-to-wall carpets. The most effective way to kill bed bugs and eggs in your area rug is with heat. If your rug is small enough and machine washable, place it in a sealed plastic bag and take it to your laundry room. Empty the bag directly into the washing machine and wash then dry on the highest possible setting. Even delicate rugs can usually be tumbled in the dryer for at least 30 minutes to kill bed bugs and eggs. If the rug can’t fit in the washer or is too delicate to wash, you can still use heat treatment. The easiest way to do this with an area rug is sealing it in black plastic and setting it out in direct sunlight. This solar bagging technique works because the temperature in the black plastic increases by 40 to 70 degrees above the outside air temperature. 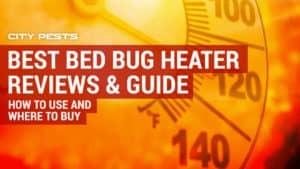 As a general rule, the temperature must be at least 125 degrees for at least 60 minutes to kill all bed bugs and eggs. A rug left in black plastic in the hot sun will be sanitized after a few hours if the outside temperature is at least 80 degrees. 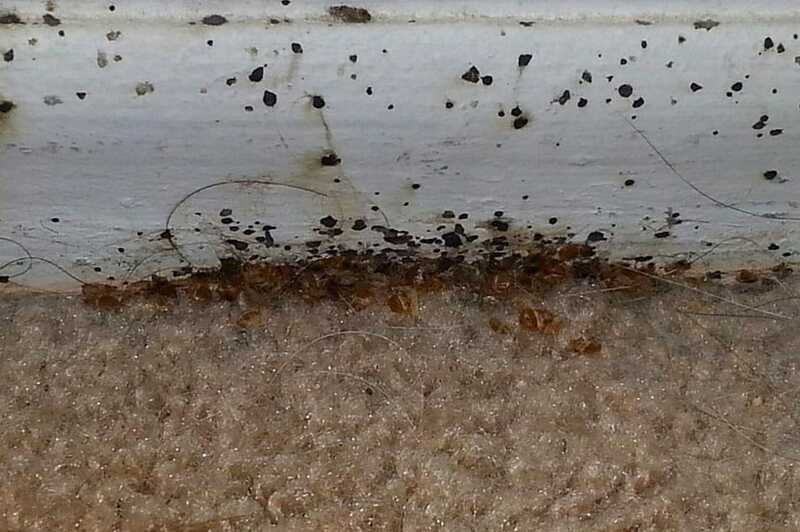 How can bed bugs live your carpet? 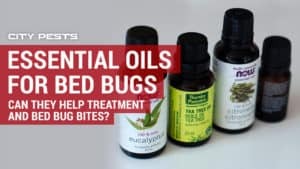 Bed bugs don’t just stay in your bed. They can be found anywhere in the home but especially in the bedroom. Carpet offers an ideal hiding place and a great spot for females to lay eggs. They are also great travelers and may be found in the carpet as they are moving from place to place in the home. 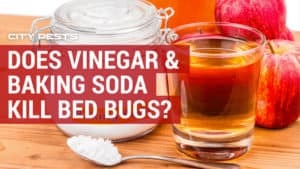 Will borax kill bed bugs in carpet? No. Borax is a popular pesticide chemical that’s added to many products like baits but it only works if the target pest ingests it. Bed bugs are not attracted to borax; they only consume blood. While borax is abrasive and may damage the exoskeleton, this isn’t enough to kill bed bugs. Does carpet cleaning kill bed bugs? 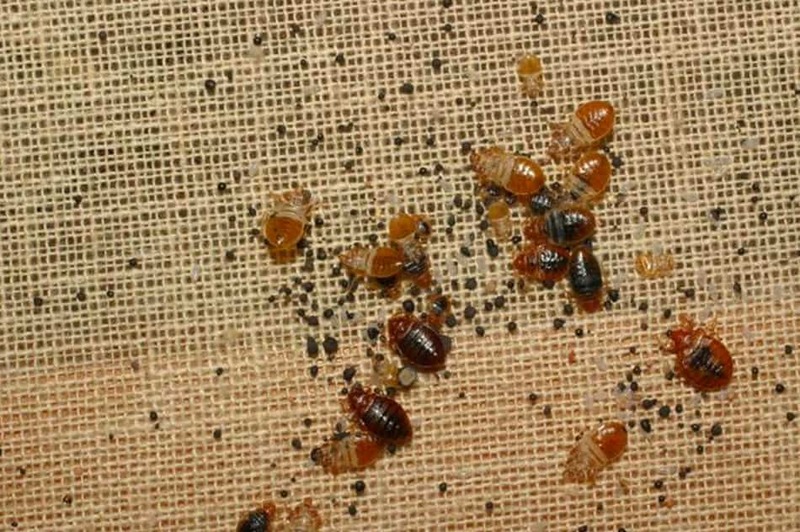 Unfortunately, cleaning your carpet isn’t enough to kill bed bugs, nymphs, and eggs. Bed bugs have a high tolerance to all sorts of conditions, including heat, moisture, and cold. Carpet cleaning machines do not get hot enough to kill adult bed bugs, let alone the more robust eggs. 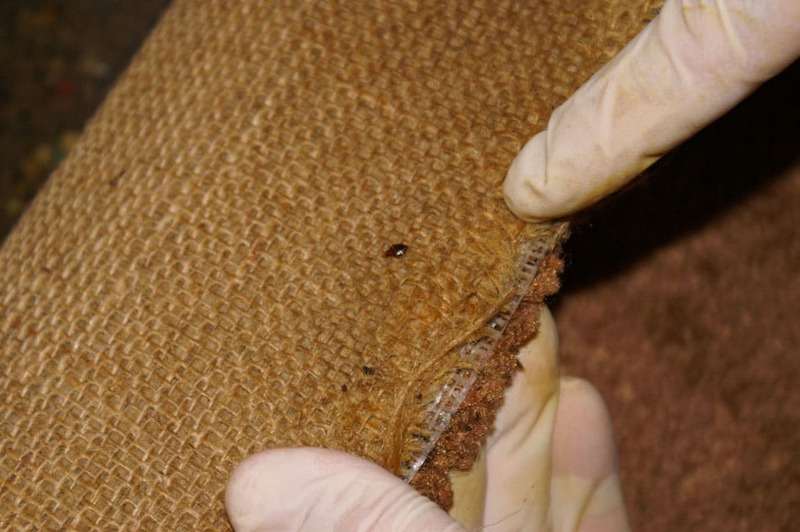 Interested to know what bed bugs look like in carpet? Here are some pictures!